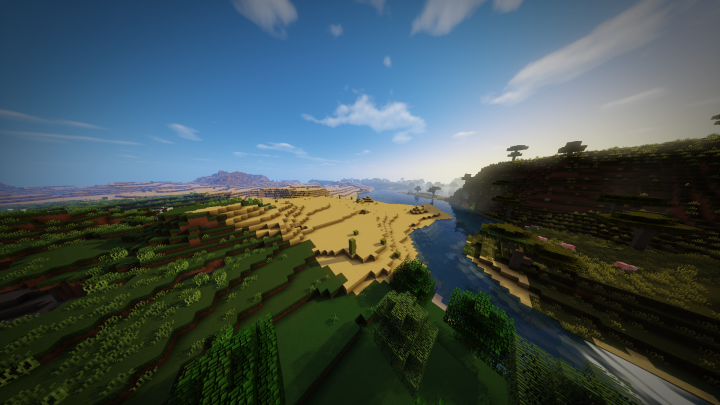 I'd try your texture pack also. 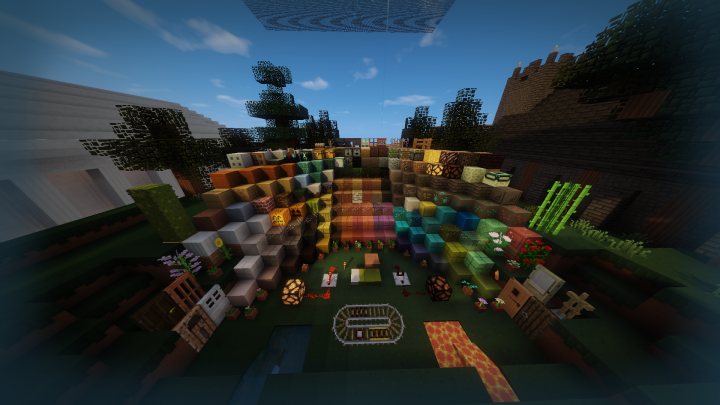 OMG i love your texture pack i just love it!. pleaseeee finsih it because i am going to use it when everything is textured. also also texture the food because some people forget that . I Love it. Hopefully Ill be able to use it later this year. 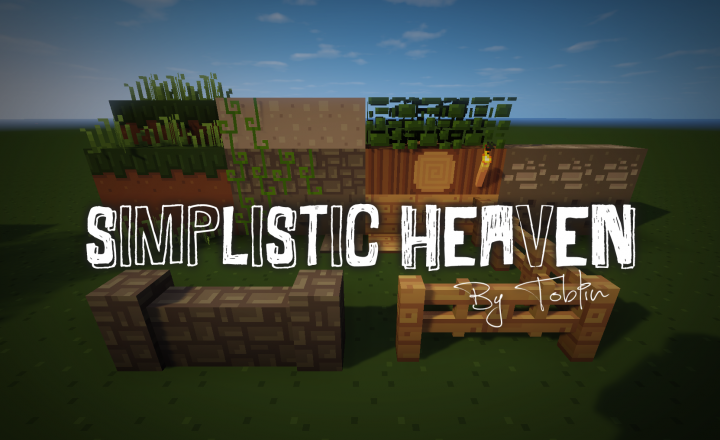 Have fun with the texturepack! 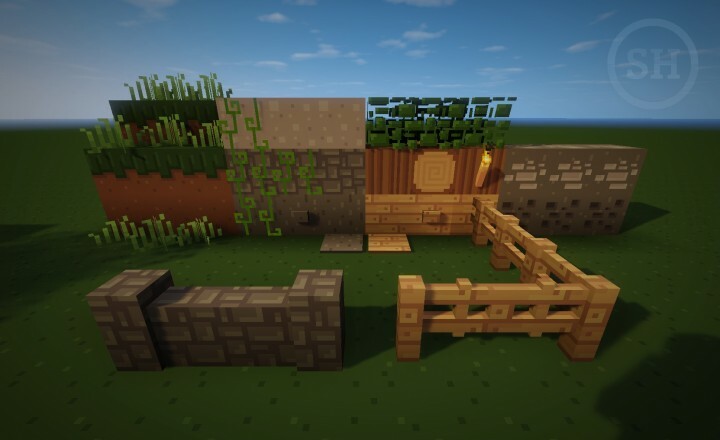 I like how you actually put some effort into the style, unlike the other simplistic resource packs. I'll download this pack some day when you're done. I really can't wait to see this complete! 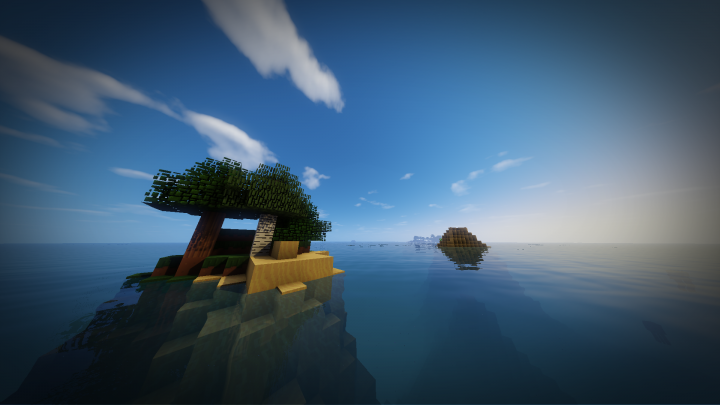 The style looks a bit like Jolicraft, except a bit lighter. I can't wait to see it when it's done. Is it your plan to remake every texture in the game? That would be pretty sweet. Your welcome keep it up! 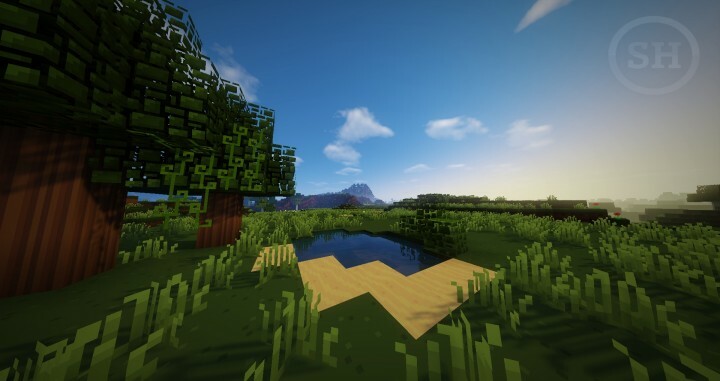 Also how come only one of the images has SEUS shaders? Looks really cute. I should give a link to my friend as she would really like this pack. Keep Working on it! Wow! That looks great! 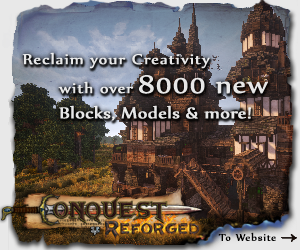 I would definetley use your texturepack. Please keep working on it!